A completely predictable thing happened on the way to the Obama administration’s political promise to support the development of “Smart Gun” technology . 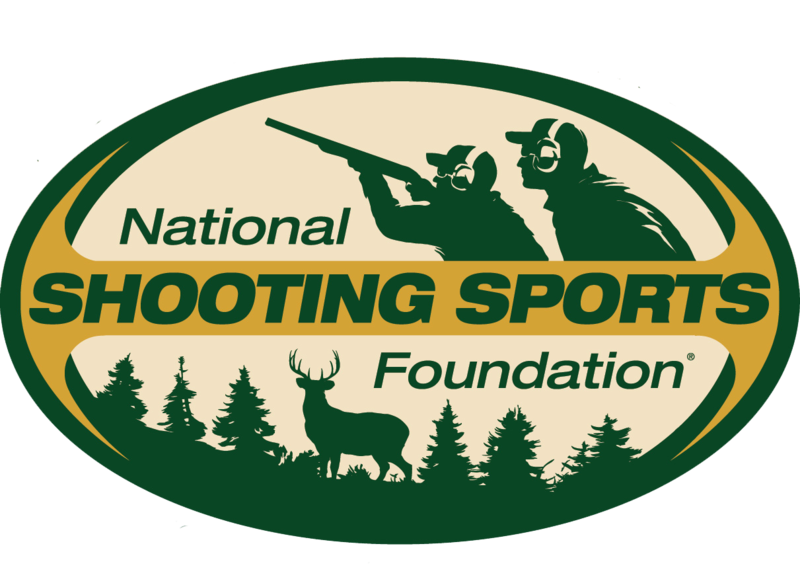 Safari Club International will join forces with NSSF's Project ChildSafe to emphasize the importance of responsible firearm storage.  NSSF has recognized Owensville's Kyle Lairmore as a "Local Champion" for his efforts to promote firearm safety in his region. NSSF has recognized Green Bay's Jenn Jacques as a "Local Champion" for her efforts to promote firearm safety in the region. 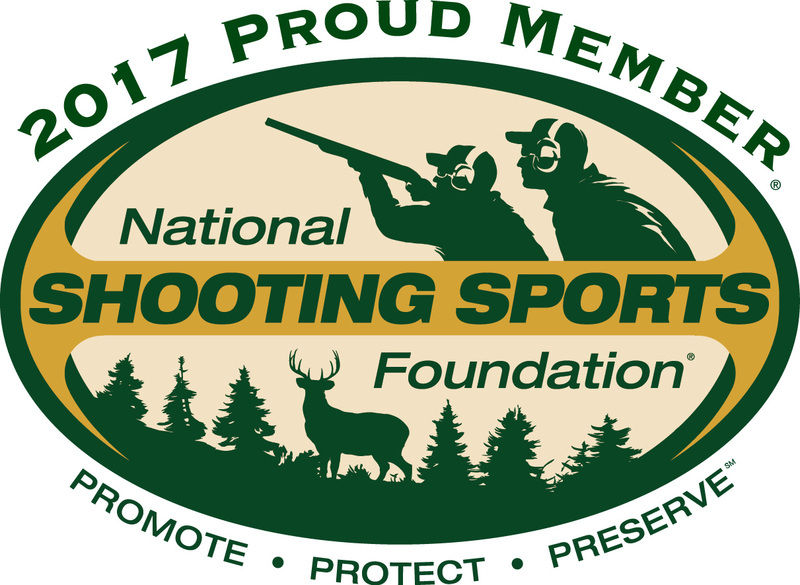 NSSF has recognized the Oakland County Board of Commissioners as a "Local Champion" for its efforts to promote firearm safety in the region.